Greenwald's goal is disruption, and Russia is delivering plenty of it. 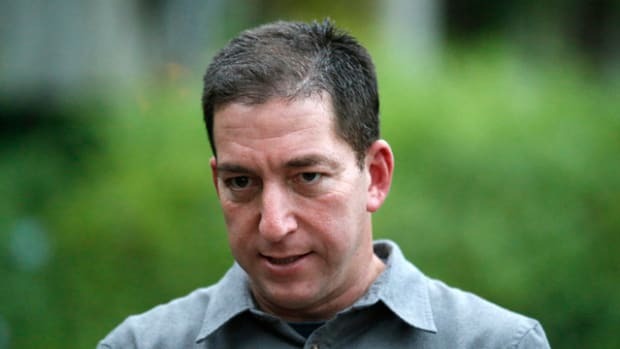 By now you&apos;ve likely read New York Magazine&apos;s profile of Glenn Greenwald, authored by Simon van Zuylen-Wood. 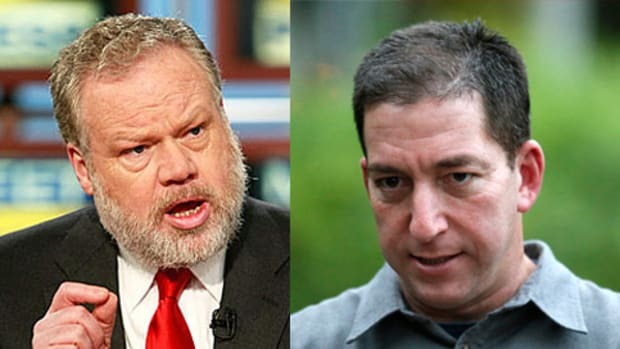 In fact, today appears to be Greenwald Day at The Daily Banter, so be sure to read Ben Cohen&apos;s members piece and definitely Justin Rosario&apos;s takedown here. In 2012, many liberals who now consider Kremlin-linked Facebook memes an act of war mocked Mitt Romney for calling Russia our “No. 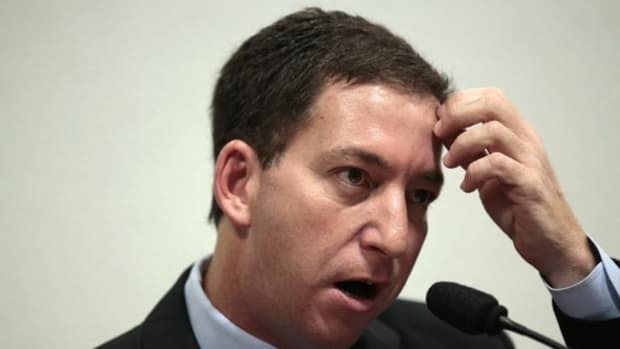 1 geopolitical foe.” Greenwald, meanwhile, has been more consistent. In other words, unless you agreed with Mitt Romney about Russia in 2012, you&apos;re not allowed to be deeply concerned about what happened four years later, in 2016 -- an unprecedented cyber-attack which freely continues today. Indeed, what I just wrote in the previous sentence ought to be enough to undermine the validity of the argument. Simply put: something colossal happened between 2012 and now, something that significantly rewired the dynamic relationship between Russia and the United States. 1) We&apos;re under attack. A major attack against American democracy was launched in 2016, and, to repeat, it&apos;s continuing unthwarted today. Not only that, but we can expect the Russian attack and its active measures against our elections to become more effective and more precisely deployed over time. The very nature of the attack has succeeded in convincing millions of Americans that Russia is worming its way into our democracy, allowing for the ascendancy of monsters like Donald Trump. If the Greenwaldites can&apos;t process such a changeover in relations since 2012, it&apos;s their own fault for being so blind about the cyber-war that&apos;s in progress today. We were attacked, and we&apos;re being attacked. We weren&apos;t under such an attack when Romney said what he said. This is a no-brainer. 2) Which liberals, exactly? Not all liberals, pre-2016, believed Russia was benevolent. Contrary to Greenwald&apos;s generalization, many of us have been consistently and deeply critical of Russia for years now. We&apos;ve observed the persecution of journalists, the assassinations of reporters and opposition leaders, the iron-fisted attacks on gays, the invasions of Ukraine and Georgia, and the general despotism, kleptocracy and autocratic rule of Vladimir Putin. For my part, I was warning about the motives of Russia as far back as 2013, whether it had to do with the aforementioned despotism or the obvious song-and-dance with Edward Snowden. 3) New information means new opinions. The liberals who teased Romney during the 2012 election about his Russia remark are allowed to, you know, change their minds. I&apos;m offended by the notion that we&apos;re all supposed to remain unwaveringly consistent in our political positions in the face of intervening events. I&apos;ve always thought that being an intellectual meant being open to new information (like an attack) and subsequently calibrating our positions accordingly. It&apos;s one of many standards that sets us apart from, say, the Trumpers. Sure, it&apos;s nice that Greenwald has remained consistent about Russia for the last six-plus years, but he&apos;s actively explaining-away the volumes and volumes of new evidence proving that the Kremlin attacked the integrity of our elections. Does this make him smarter? Nah, it just makes him stubborn -- clinging to archaic ideas based on old assumptions. 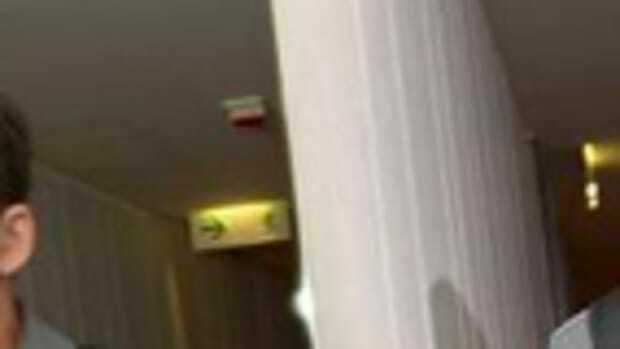 4) There&apos;s evidence now. 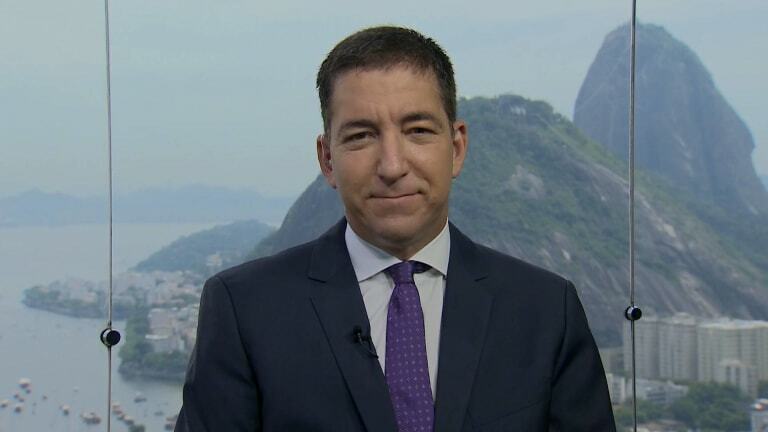 Greenwald has repeatedly impugned the ceaseless reporting about Trump-Russia, while simultaneously insisting there&apos;s no real evidence proving it happened. This is a massive canard. On top of the repeated assessments of the intelligence community, we&apos;ve seen actual emails, we&apos;ve seen unsealed testimony, we&apos;ve watched Russian fake news, bots and trolls in real-time flooding our social media platforms and swarming around Trump like his own private army. We&apos;ve also seen peer-duplicated reporting in which one publication independently verifies the reporting of another. We&apos;ve seen normally pro-Republican publications -- even Greenwald&apos;s own site, The Intercept -- dropping stories about the extent of the Russian attack. This isn&apos;t fiction. This isn&apos;t a crazy conspiracy theory. It&apos;s as real as real gets, and we&apos;re learning new details nearly every day. 5) One last thing. According to the New York Magazine piece, Greenwald thinks the Special Counsel&apos;s probe has strayed from its original mandate, which is very, I don&apos;t know, KellyAnne Conway of him. The Russia investigation has revealed all kinds of new and damning information about Trump and his profoundly crooked manner of doing business. It&apos;s all bad, and it&apos;s all linked to his relationship with Russia. His money-laundering helped to compromise him, and his obstruction of justice helped to derail the investigators. None of this is out of bounds. Thanks in part to Russia&apos;s cyber-war, we&apos;re observing the painful answers to the question marks in item number two. Trump is rapidly destroying institutions, and most of them are positive ones that maintain cohesion and consistency in our collective way of life. Thanks to Trumpism, however, and much to Greenwald&apos;s delight, the system is beginning to break down. Lives are being destroyed. Instability has a tendency to snowball on itself until the avalanche flattens everything in its path. And villains invariably prosper in the vacuum. 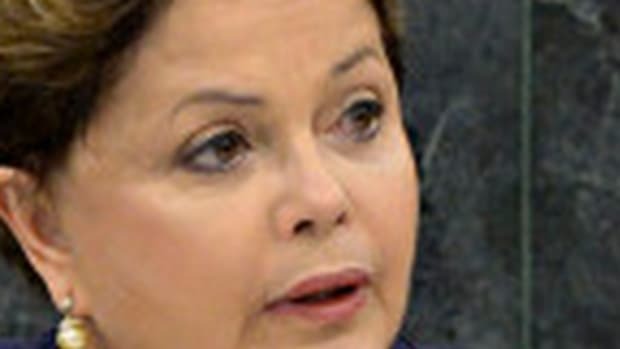 It&apos;s all well and good to snipe from a gated community in Rio when you&apos;re pulling down half-a-million dollars, while the rest of us are still here, on the ground, struggling with healthcare and voting rights and the threat of nuclear war, as well as the daily mortification of the Trump presidency. 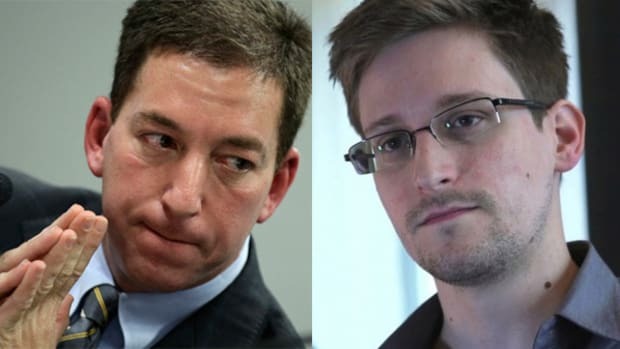 Ultimately, Greenwald&apos;s contrarianism reveals his privilege and his nihilism. Don&apos;t let him scold you into conceding. The Russian attack against American democracy is as bad -- or perhaps far worse, than we think. 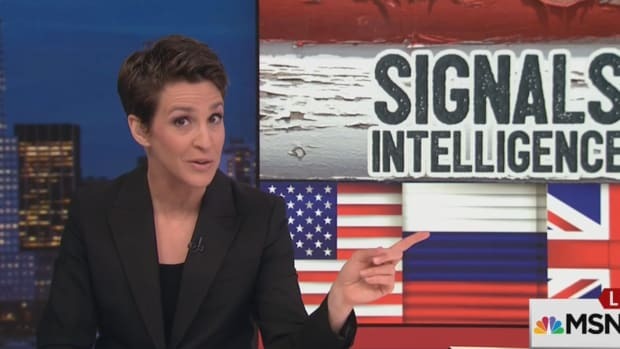 Greenwald wants you to believe it&apos;s all a game being played by cynical "establishment hacks" like Rachel Maddow (his words). Once again, he&apos;s flat wrong about very serious business, and even in the face of mounting evidence he&apos;ll never change his mind. Disruption is his brand. Nothing else.